Showings begin June 24th, Open House Sunday June 27th 2-4 p.m.Offers reviewed June 29th. Fantastic 1 1/2 storey home in a great location! 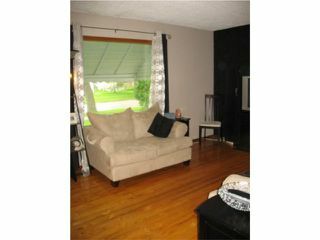 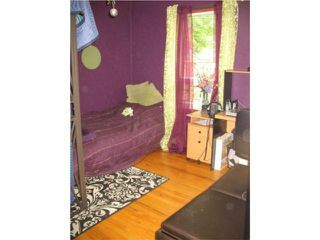 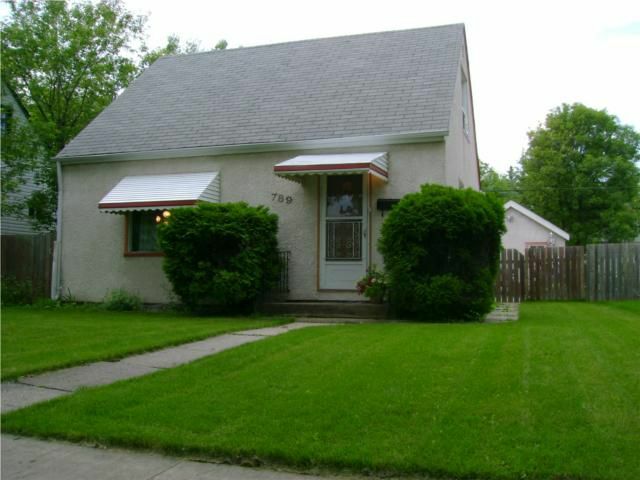 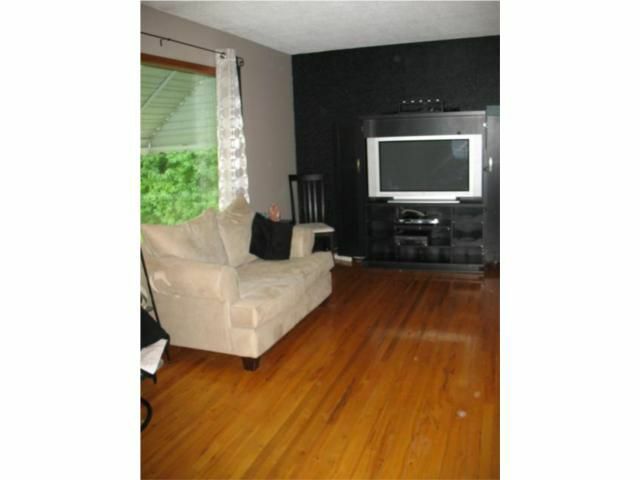 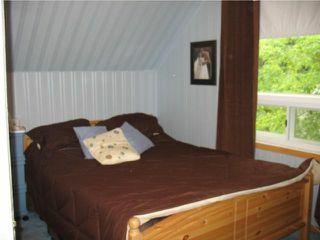 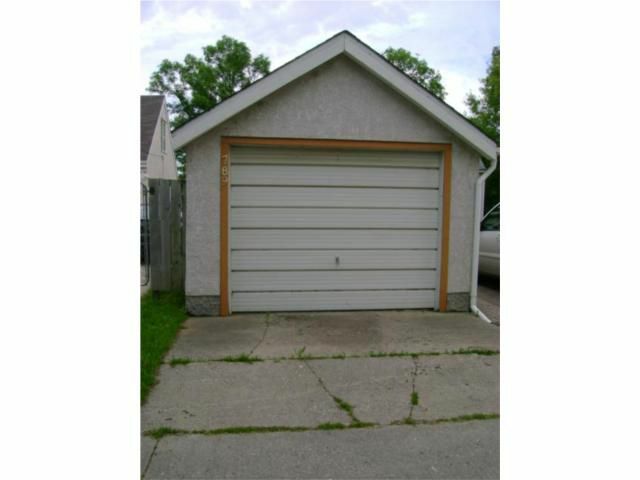 Features 3 Bedrooms, large bright Living Room with picture window & Hardwood flooring. 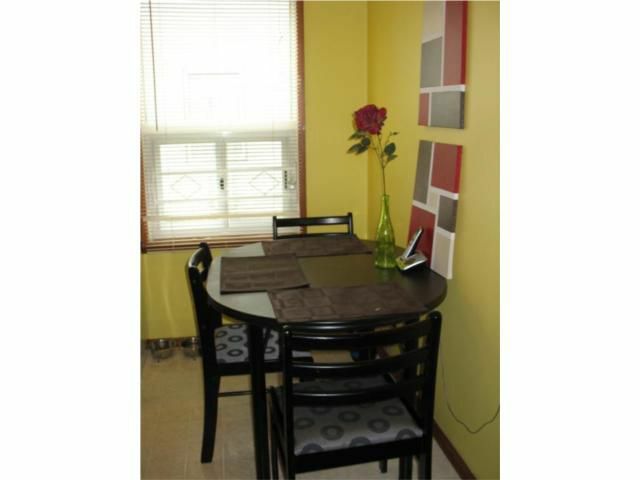 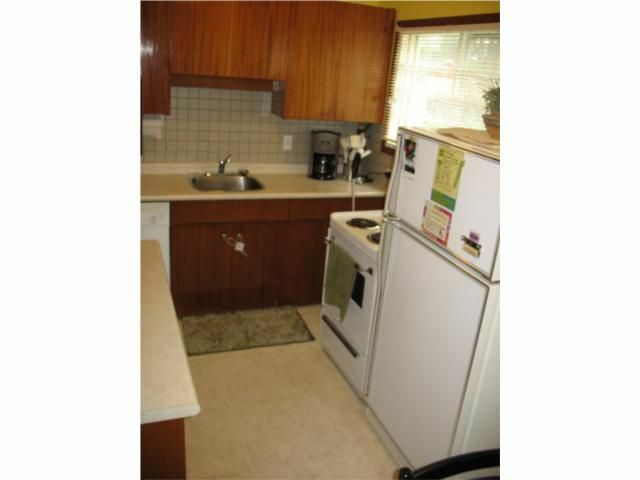 Eat-in Kitchen with all appliances included! 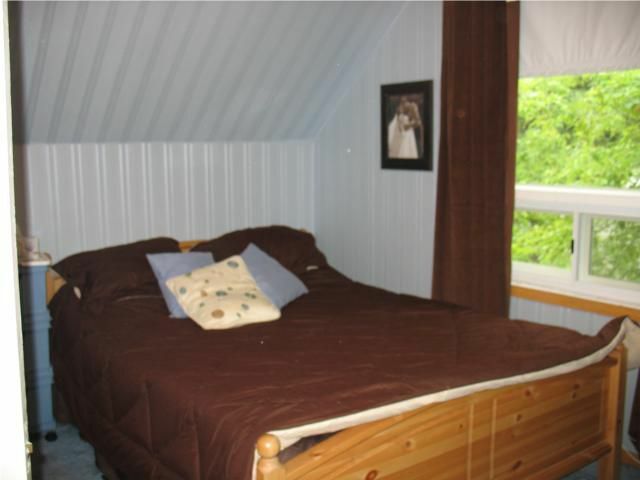 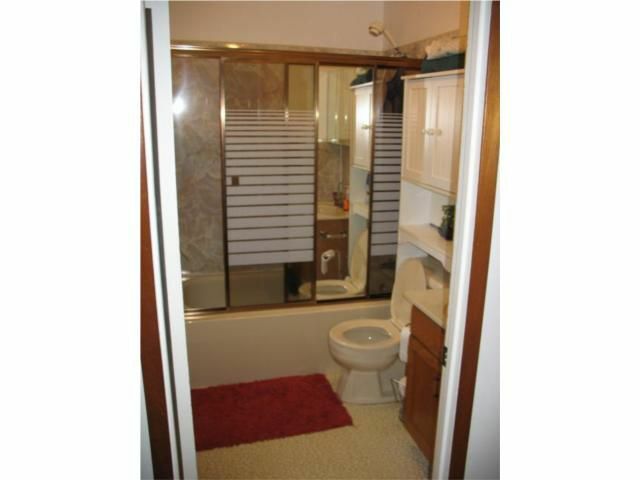 One large main floor Bedroom and two up, carpeting in upper bedrooms with Hardwood underneath, Four piece main floor bath and main floor laundry in back mud room with built-in cabinets. 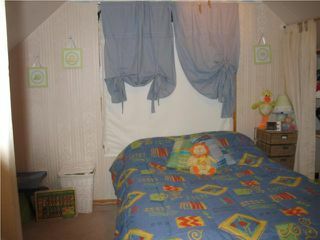 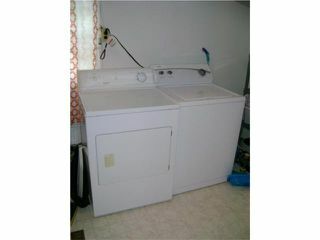 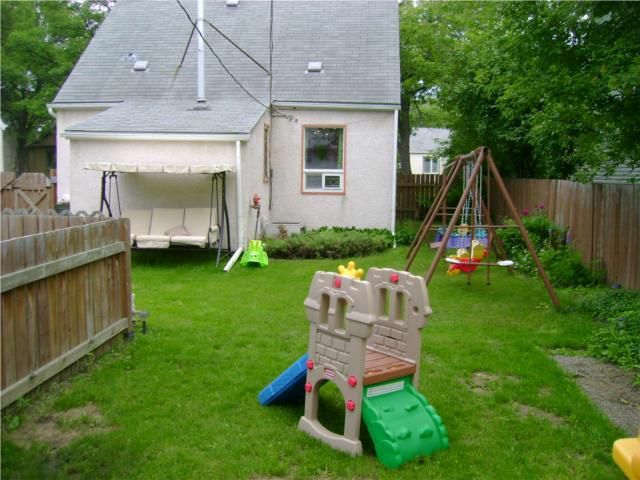 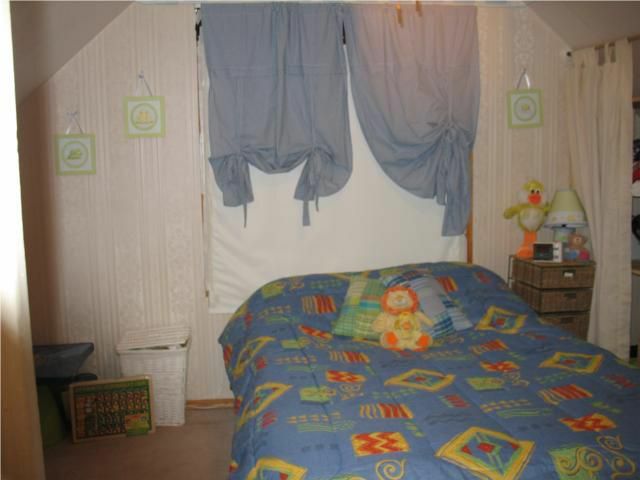 Desirable location close to all amenities and within walking distance to playground. 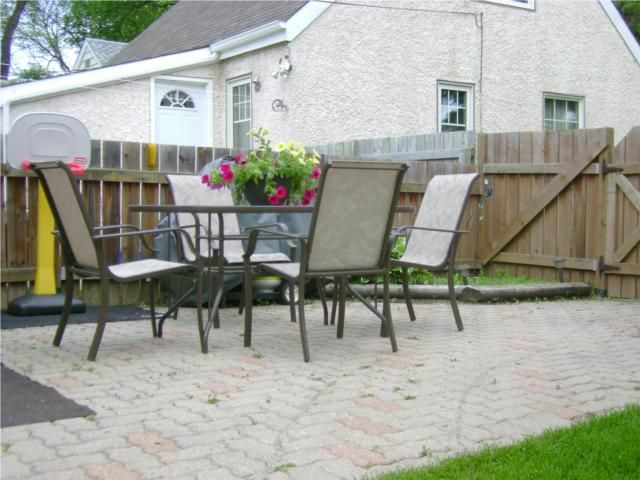 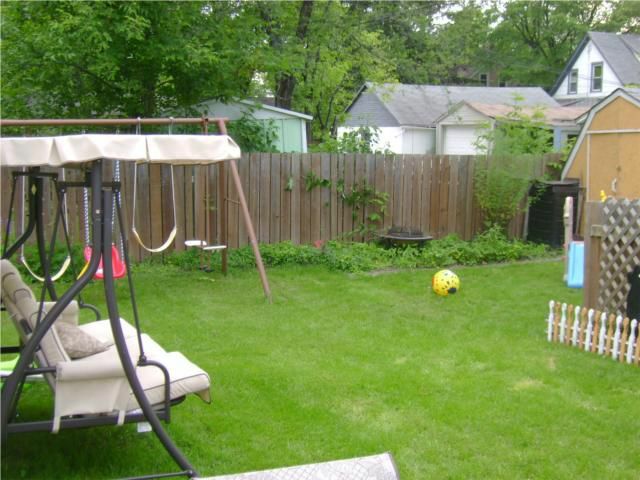 incredible, spacious fully fenced backyard with patio & storage shed. Single Garage with opener and an extra parking space. 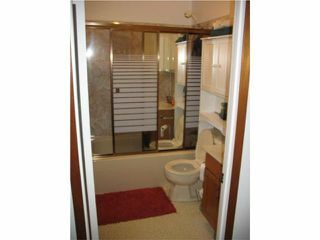 You won't find a better starter home!